Sometimes your company can no longer ignore the imperative of translating your website, marketing materials or technical documentation. How do you know which agency to turn to and why? Price is one of the most frequently heard selection criteria. But do you get the quality and expertise that you anticipate? You don’t want to even think about a subconscious combination of Google Translate and a less-experienced translator, although this does happen and more often than you would want. For example, the English word ‘spring’ has two distinct meanings in Dutch. It makes quite a difference if you’re assembling a trampoline or discussing the four seasons. Foxiz is passionate about quality. True quality, however, is often not commensurate with the ‘best price’. We have found an approach that makes it possible to deliver quality translations at competitive cost. Translation costs are mostly composed of the translator’s fee and the work a project manager must undertake to accept an assignment, take care of the quotation and return the translated document to the client. A number of process steps, including costs incurred, that are not always necessary. Foxiz has automated a number of these steps and linked them with competent native speakers experienced in various commercial and technical professional disciplines. In addition, we offer our clients an outstanding opportunity to assess translations online. At Foxiz, reviewing translated texts and adding preferred terminology is a breeze. And, naturally, we ensure where possible that previously-translated content is reused. Make acquaintance with the translation services that Foxiz provides and receive a 20% discount on the first assignment as an introduction to our way of working. Are you getting curious and would you like to try us out? 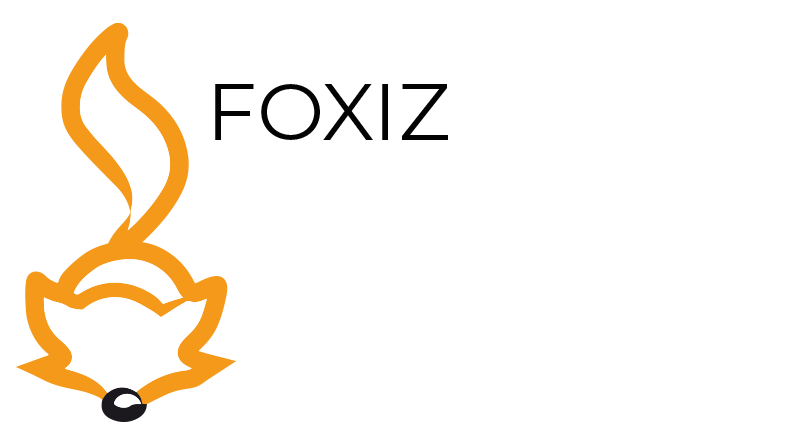 Drop us a mail with your questions or the files to be translated to info@foxiz.nl or contact us by phone on +31 344 848800.